A few days ago, Epic Games revealed that Fortnite will be implementing cross play functionality between the Xbox One and PC, Mac, and the upcoming mobile version of the game. 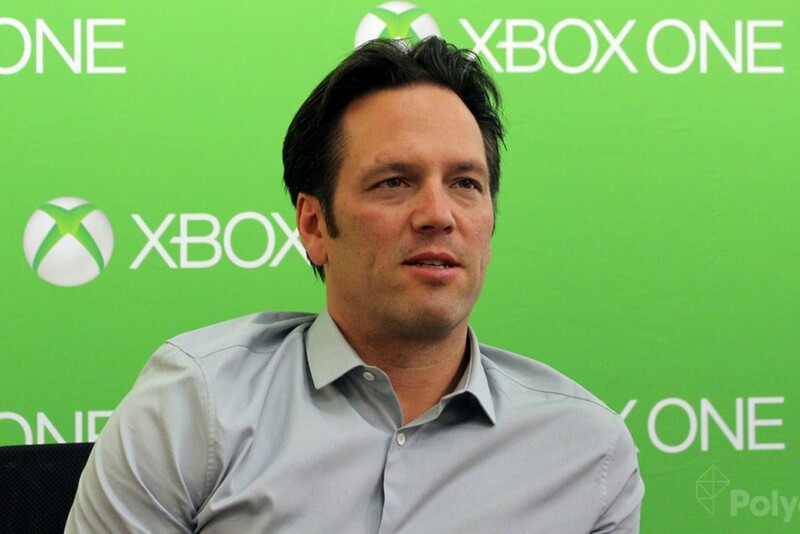 Now, Phil Spencer, the Head of Xbox has said that he’d also like to see the cross play function to be available between the Xbox One and the PlayStation 4 as well. The talk between cross play in Fortnite was reignited when Epic Games announced that Fortnite Battle Royale will be coming to mobile soon. This version of Fortnite Battle Royale, will also include support to play with PC and PlayStation 4. As the number of cross play titles increase by the day, a Twitter user asked Phil Spencer about the possibility of Xbox Players being able to play Fortnite with their friends on the PS4. The question between cross-play between the PlayStation 4 and the Xbox One has been a longstanding debate in the gaming community. Several popular multiplayer games such as Minecraft and Rocket League have already implemented this function between platforms, but never between the Xbox One and the PlayStation 4. “The fact that somebody would make an assertion that somehow we’re not keeping Minecraft players safe, I found, not only from a Microsoft perspective, but from a game industry perspective…I don’t know why that has to become the dialogue,” Spencer said addressing the issue. As of now, Sony is still yet to respond whether the company will support cross play with the Xbox One soon. Why do you think Sony is holding back on supporting cross play with the Xbox One? Is it really a safety issue? Share your thoughts in the comments below.